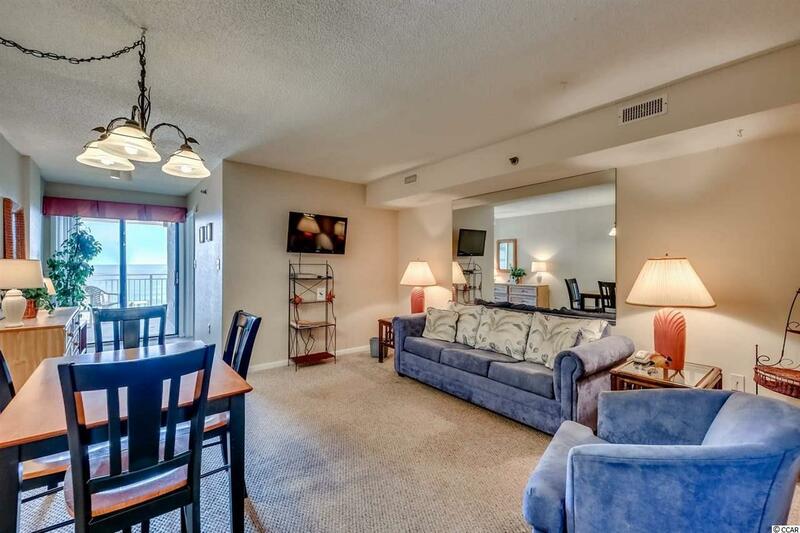 Great price on this 2 bedroom, 2 bath oceanfront condo with direct oceanfront views in San-A-Bel. 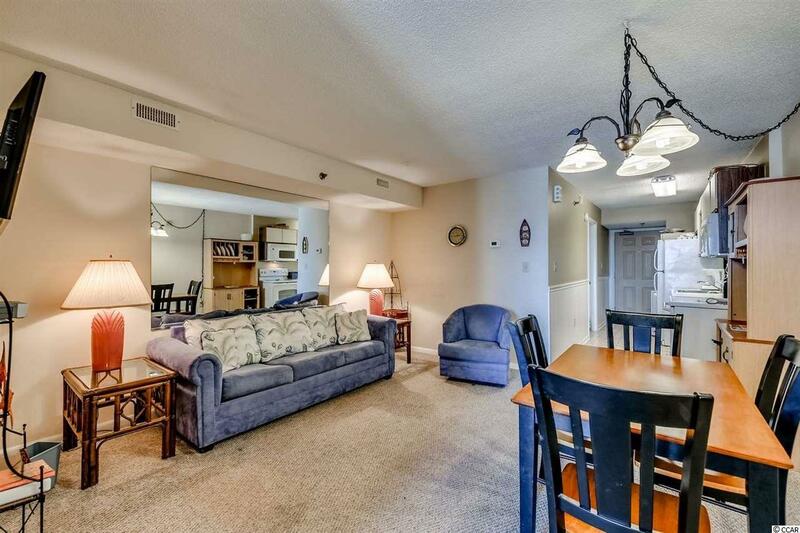 Located in the Crescent Beach section of North Myrtle Beach the property offers: indoor pool, hot tub, fitness room, BB-Q area, oceanfront sundeck, and elevators. 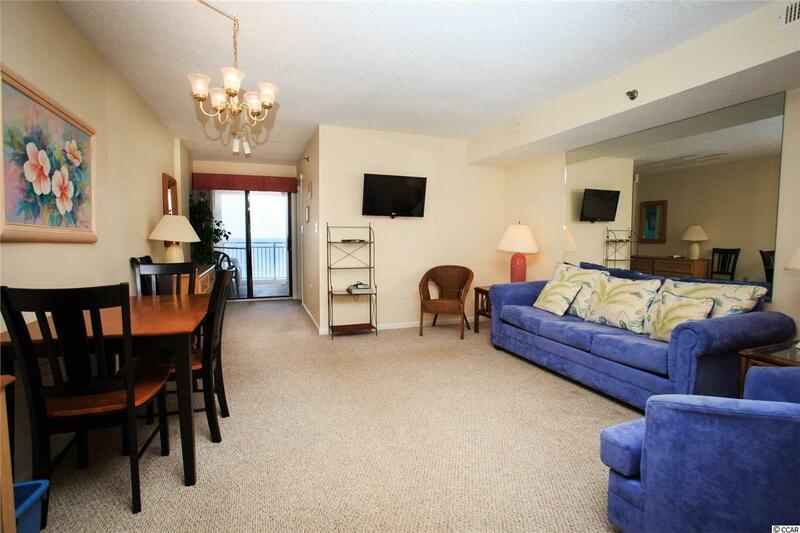 Offers direct access to the beach. Split bedroom floor plan features a large central living room and a fully equipped kitchen and a washer and dryer. One of the best things about San-A-Bel is its close proximity to family entertainment, golf, shopping, and restaurants. 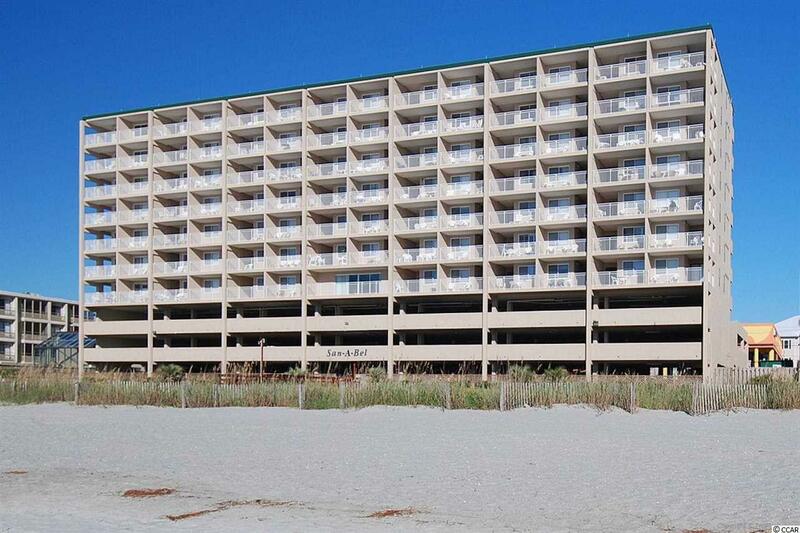 This is a great choice for your dream vacation getaway or a rental potential investment. Listing provided courtesy of Condo-World Inc. Listing information © 2019 Coastal Carolinas Association of REALTORS® MLS. Listing provided courtesy of Condo-World Inc.